Having real estate listings online has been a cornerstone for any modern real estate website for the last 5-10 years. And needless to say, a website should be a major part of any agent’s marketing plan. Although many real estate agents are familiar with IDX, many REALTORS may not be too familiar with the alternative to IDX, which is a VOW. 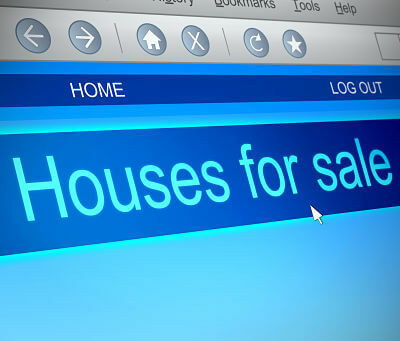 IDX stands for Internet Data Exchange and is the standard for displaying other brokers listings on your website. IDX is ultimately a pool of participating brokers who allow their listings to be displayed on other real estate agents and brokers websites. Although this is extremely common today, at one point it was considered taboo. Today, the general public expects the ability to search for homes for sale on your real estate website and see all of the active listings. Keep in mind, in most states it is not legal to advertise another brokers listing, so in the early days, IDX had quite a few hurdles to overcome. Here is a good example of the Heather Murphy Real Estate team using IDX to display all of the homes for sale in Savannah GA.
Today, it is relatively easy to acquire an IDX feed (sometimes called a RETS feed) from your local MLS. This data feed includes all of the listings from other brokers who participate in the IDX pool (which is usually 99% of the brokers in the MLS). To display the IDX data on your real estate website, you must stay in compliance with the MLS’s rules and regulations for that display. Although NAR controls the majority of those options, local boards do have the ability to pick and choose specific fields of data that can be displayed and a handful of other options. The letters VOW stands for Virtual Office Website. There was a big “to-do” about the legality of VOW’s some time ago. VOWs were initially designed for a non bricks and mortar style of real estate brokerage which would only exist online. Those types of real estate brokerages wanted the same ability to show ALL property types to their prospective buyers, just like what can be done in a bricks and mortar style real estate brokerage. Keep in mind, years ago when this was being battled over, local real estate brokerages would print out Sold properties as well as Active, Expired and Withdrawn properties from the MLS and could show those print-outs to their clients sitting in front of them in their physical office. The owners of a VOW felt discriminated against since they could not do the same via their online display of properties online. In 2006 the Department of Justice investigated the legality of NAR not allowing VOW’s to display ALL property types online. The claim was that they were being discriminated against, because they didn’t have a bricks and mortar office, they couldn’t conduct business (show their clients all property types). In May of 2008, NAR and the DOJ came to a settlement which allowed VOWs to display not only active homes for sale like an IDX feed, but ALL property types. The ability to display all property types online came with some very specific rules including the end user (customer) would have to sign up on the website to see listings. After the NAR/DOJ settlement, all MLS (that were affiliated with NAR) had to provide a VOW feed if requested by a broker or agent that participated in the MLS. 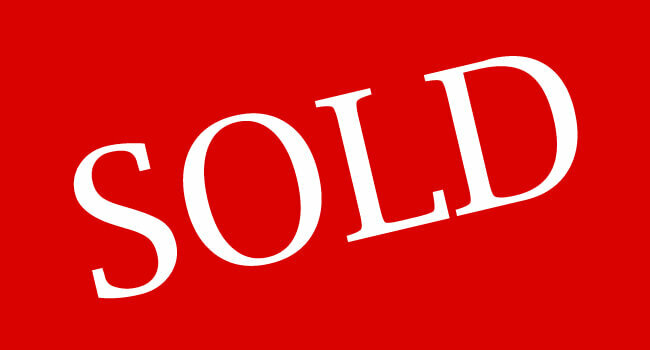 That feed would include SOLD properties as well as current homes for sale. 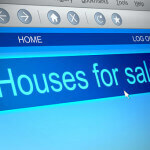 It looked as if we would see SOLD homes online just as much as we would see Active homes online. Because of the somewhat stringent rules and regulations that were required for a VOW display, VOWs didn’t really take off. There are many reasons that can be said for the failure of VOWs becoming more common…some may say it was the requirement for the end user to verify their e-mail address. Some may say it was the more stringent rules on how usernames and passwords had to be stored. Some may say that it was 3rd party real estate websites like Zillow, who didn’t require the user to sign up to see listings, which devalued the VOW. It is worth mentioning that some MLS’s charged substantially MORE money for a VOW data feed than they did for a standard IDX feed, and that was what curtailed them taking off. Regardless of the reason, almost every real estate website today showing properties online are doing so via IDX. Needless to say, most REALTORS who are building out a real estate website and adding all of the available listings from the MLS, is doing so to generate new business. Viewing listings online is big business today. If you are trying to leverage Search Engine Optimization to drive traffic to your website, you would be better using IDX over a VOW. There are many challenges in building out a new real estate website; you may be interested in our article Real Estate Websites – The Problem and the Fix. If you want your listings to be found on Google, they CANNOT be behind a “sign up wall”. Sign Up Walls are a common tactic that website owners us to generate leads. Just as a web user cannot get past the sign up wall to view the listings, Google and other search engines cannot see the listings either. If your digital marketing strategy includes having the listings on your real estate website getting found on Google, you will want to use IDX. At the end of 2014, at the NAR Convention, NAR approved Sold Data in IDX feeds. Although this went down with little fanfare, it was a major shift in how real estate listings could be displayed online. The reason that NAR approved this was to compete with 3rd party real estate sites such as Zillow or Trulia, who were displaying sold information gathered from other sources. As of today, we still see very few local real estate websites displaying SOLD IDX data. Why is that? 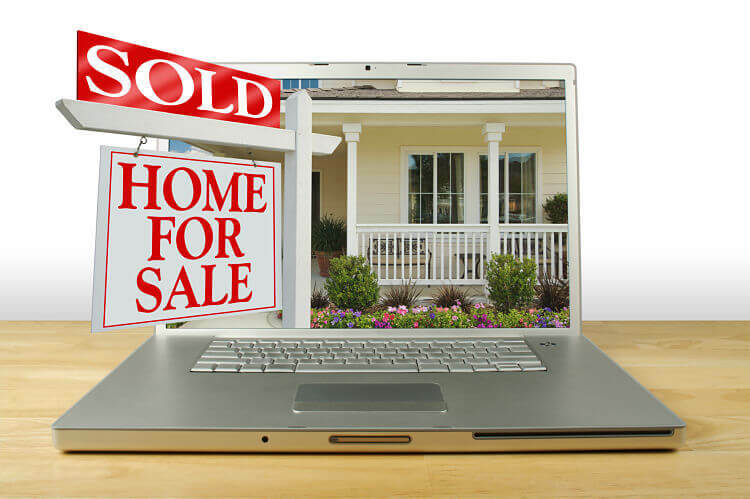 Why Don’t Many Real Estate Websites Display Sold Properties? There may be many answers to that question. One possibility is that many local agents and brokers don’t realize that they now can display sold homes on their websites. For most real estate markets, it does require a NEW IDX feed, which may have new charges associated with it. Another reason we currently are not seeing sold listings displayed on sites is that as of now, many of the IDX plugin providers have not built out their systems for displaying sold properties online. For whatever the reason, we still are not seeing sold data displayed as much as we would anticipate. One of the top IDX providers, IDX Broker, has since rolled out adding Sold Properties to their IDX display for an additional $10 per month. Your local MLS may have addtional charges also. The End of the VOW? With sold properties being included in IDX data-feeds, there is currently very little use for a VOW. They do still provide a little bit more information than currently allowed in most IDX feeds, but with the additional requirements that are needed to properly facilitate a VOW, it is understandable that most broker and agents will not choose to take that route. Since the DOJ has insisted that the VOW feeds be made available, we wont see them going away anytime soon, but as for their practical purpose…not sure if they have a place in the current world of online real estate.